Outside Tech meets Inside Politics. If you understand what it means, you can quit right here. But you’ll miss the story. And the lesson. 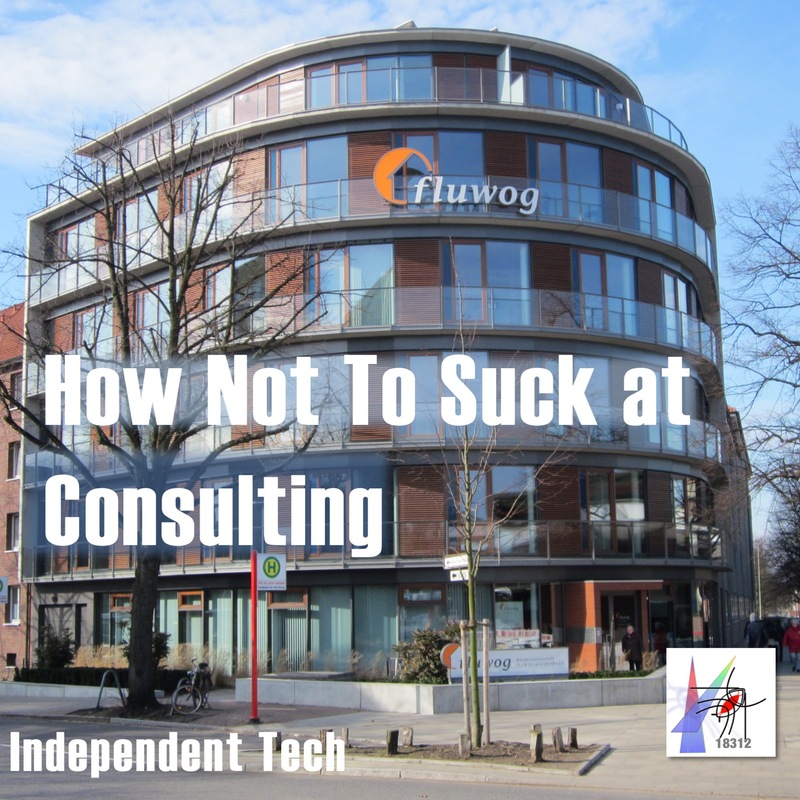 With this episode, we start the complete presentation of our recent series on tech consulting. Two hours of drama in five easy episodes. There’s something for everyone. Good plot. A few jokes. Interesting characters. Goats, always a welcome addition. And a lesson, a lesson of our time: the lesson of what happens when outside tech meets in inside politics. 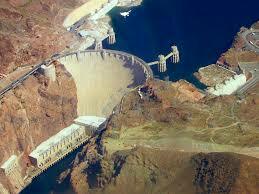 The preliminary episodes in which we set our stage. 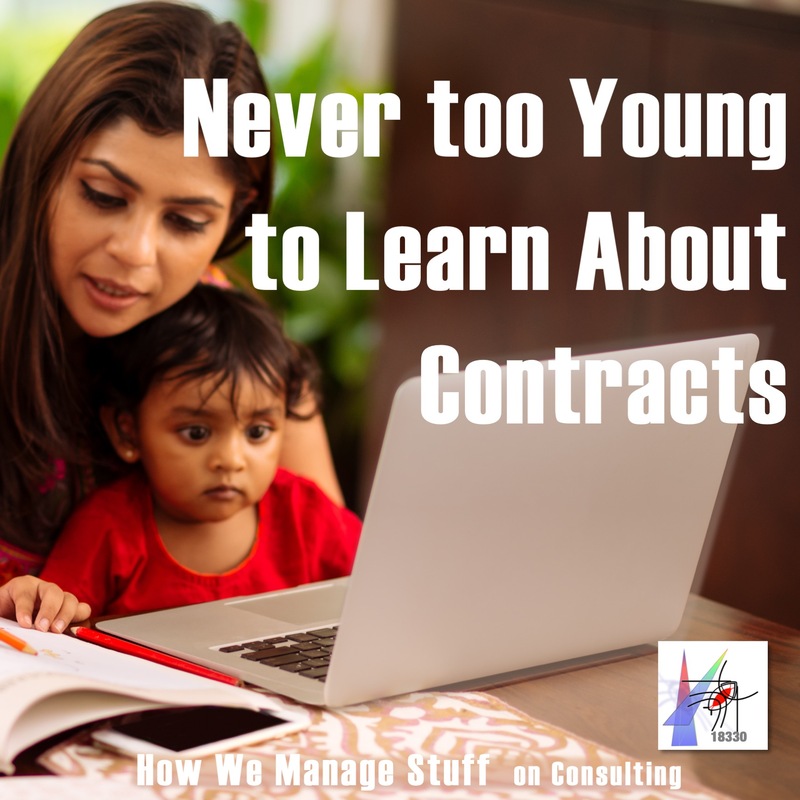 You Really Want to Be a Consultant? You’ve posted your qualifications, got yourself a business license and are ready to start a new career as an independent tech consultant. What makes you think that you will succeed in a field where others have, well, not succeeded? 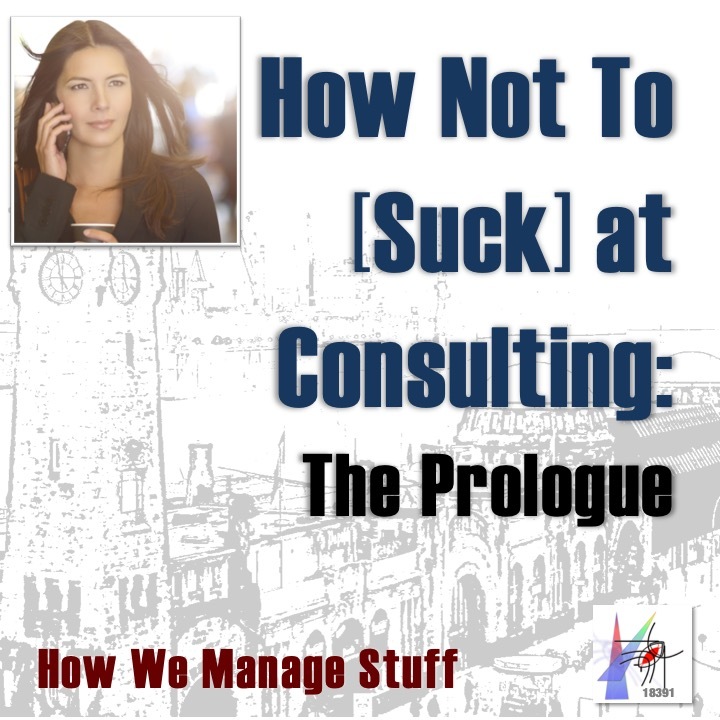 This fall, we’re going to start a series that follows the crack How We Manage Stuff cast as they undertake an international consulting job in Northern Germany. You get a chance to see what works (and what doesn’t) without exposing your own reputation to ridicule. 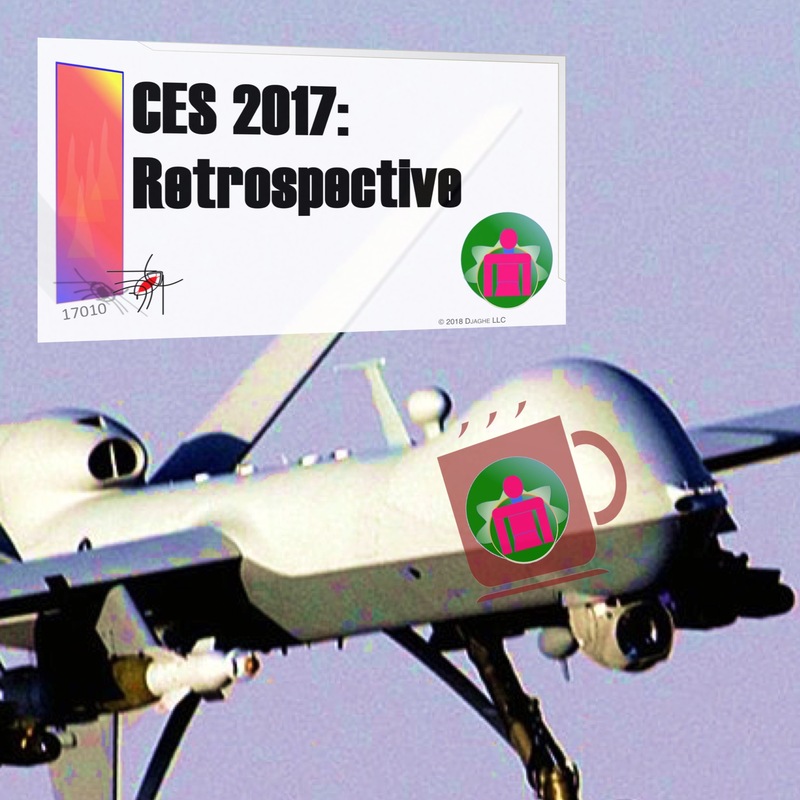 In this episode, we give you a preview of what the series will bring. 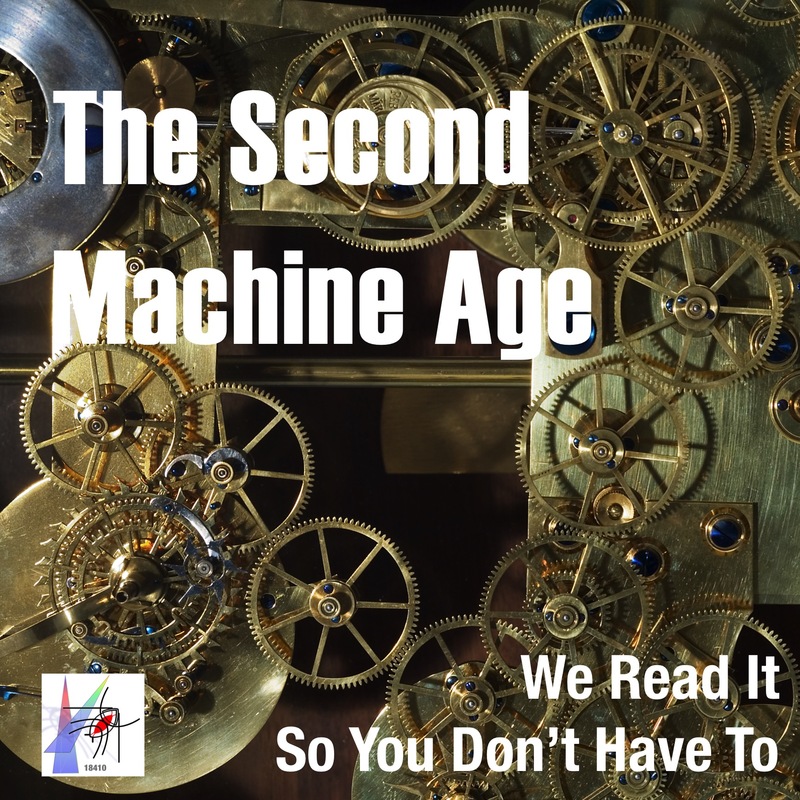 You’ve intended to read The Second Machine Age, by Erik Brynjolfsson and Andrew McAffee but just haven’t found the time. It’s an important book, to be sure, and explains a lot about the future of work. But it’s fat. And it’s say on your Amazon wish list for what, three years? This is how we can help. Sulley from our Policy Office and Maddie, our in house entrepreneur have carefully read the book (more or less) and present a detailed and careful summary for your edification. Remember, we read it so you don’t have to. Once computing was work. Hard work. Paper. Pencil. Nothing more. 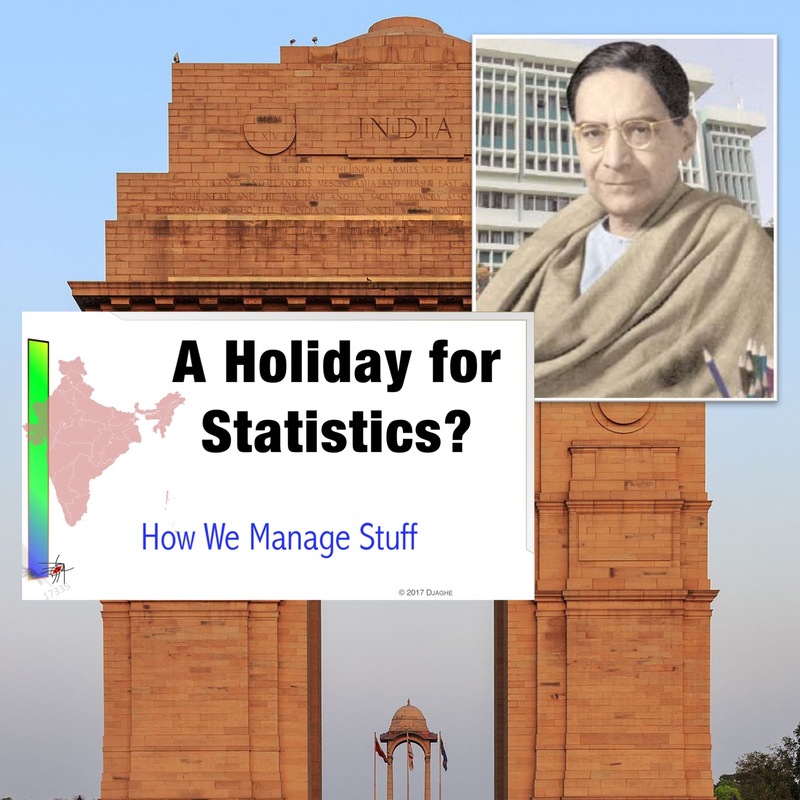 Once, thousands of people calculated in mass computing labs. Now, they are generally forgotten. This November, The National Institute of Standards and Technology has corrected our memory by honoring their chief computer from the 1930s, Gertrude Blanch. 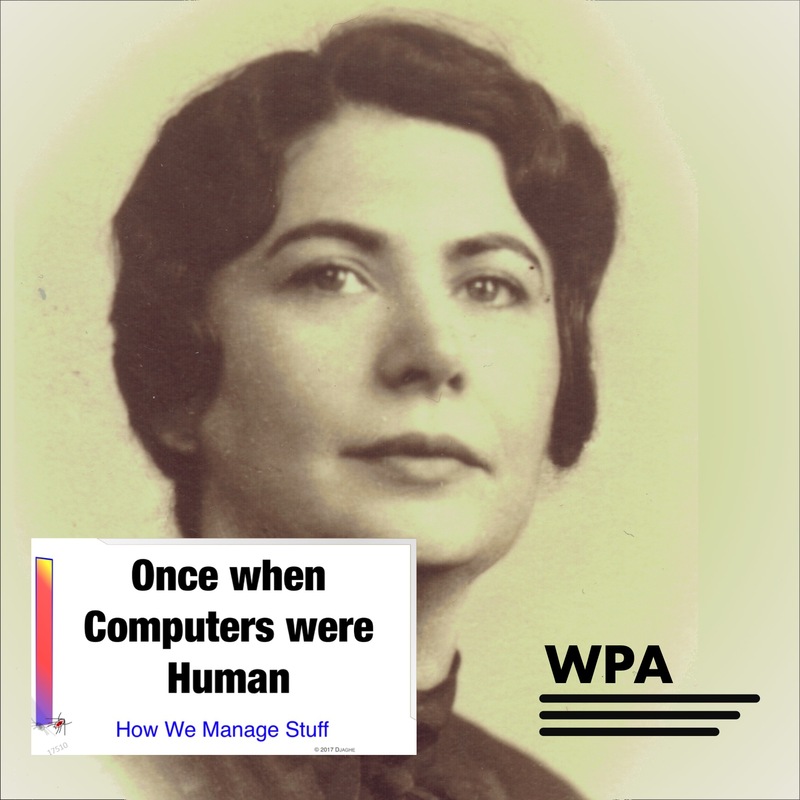 Blanch was the director of the Mathematical Tables Project, a WPA work relief effort that was once the largest computing office in the world. Our cast adds their appreciation. Was the Internet designed to withstand a nuclear attack? Common story. Is it true? 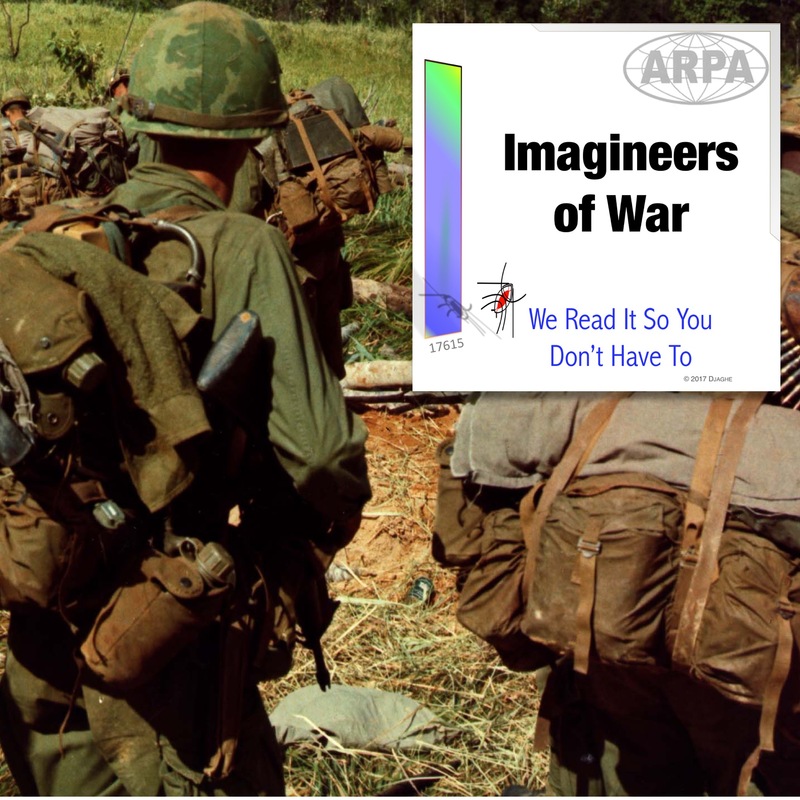 Rohit and Penelope Othmar explore the origins of the Internet when they review the book Imagineers of War by Sharon Weinberger, a book that discusses the history of ARPA, the Advanced Research Projects Agency. The answer is not as straightforward as we might like.